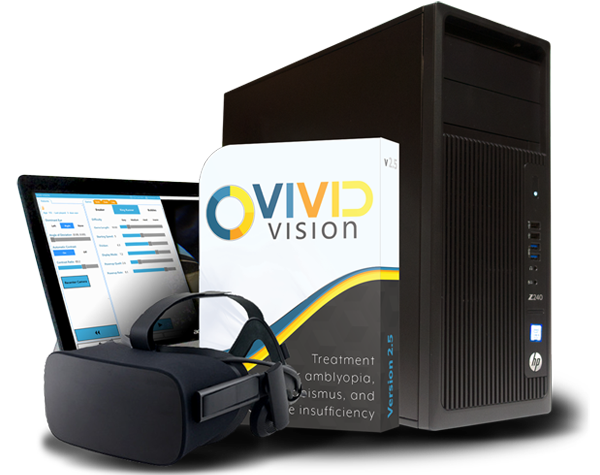 Vivid Vision Home can be used on three types of devices: VR Ready Phone Headsets, All-in-One (AIO) Headsets, and PC Headsets. 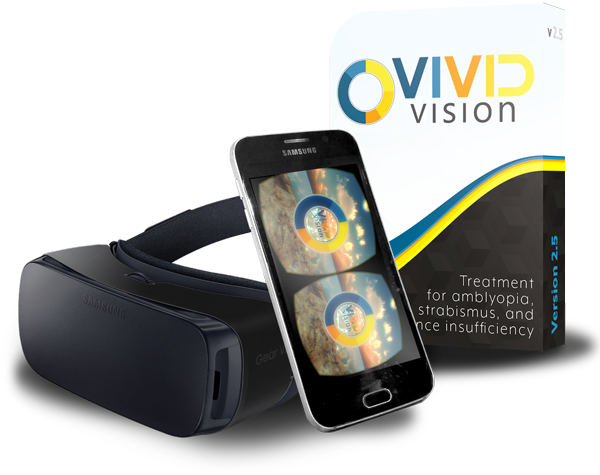 The VR Ready Phone Headsets requires a VR Ready Phone (link to list) and the proper headset. The PC Headsets require a VR-Ready computer system. We recommend the AIO headset if you don’t have a supported VR phone or PC. What is the difference between the different VR headsets? See this knowledge base article for the full break down. Recommended for individuals who already have a compatible phone. The Oculus Go is recommended for Vivid Vision Home.